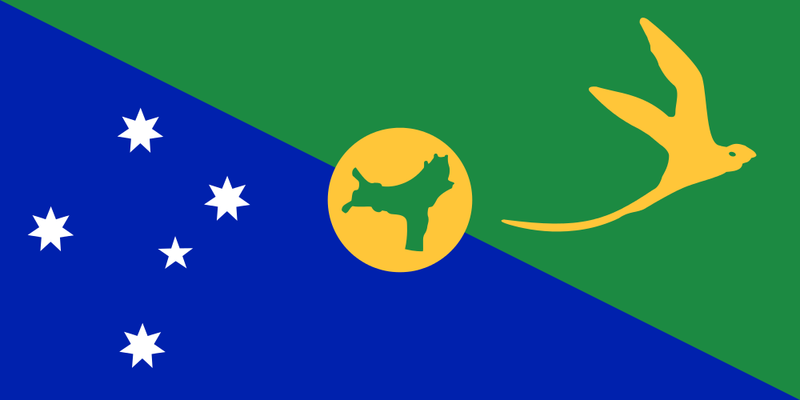 Christmas Island is a national park in the Indian Ocean, and a member of the Common Wealth. The population is minimal, with under three thousand residents, creating an undisturbed habitat for observation. TESOL Certification for Teaching English to Speakers of other Languages in Christmas Island.